From 6 April 2016 a 0% rate will apply to savings income of up to £1,000 and, in line with this, from the same date, banks and building societies will no longer deduct tax from the interest they pay to depositors who hold Non-ISA accounts. 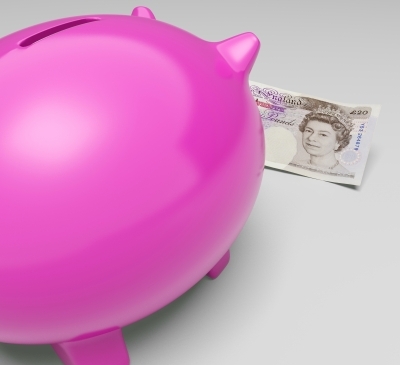 The introduction of the new Personal Savings Allowance (PSA) will mean that basic rate taxpayers can receive up to £1,000 interest on their savings before tax is due, and higher rate tax payers can receive up to £500. The new rate will not apply to additional rate taxpayers. For savings income received in excess of the PSA, HMRC will include taxable savings income in the PAYE code and collect the tax through either the PAYE system or self-assessment. HMRC have also published a consultation document which invites discussion on the deduction of income tax from other savings income. This consultation closes 18 September 2015.